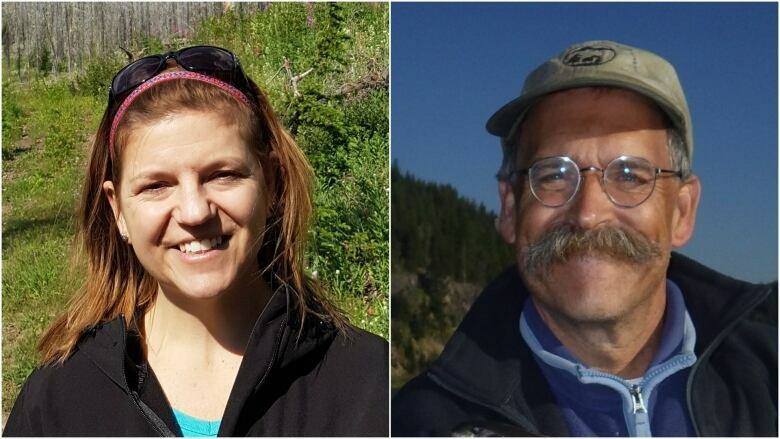 Researchers from the University of Alberta's Southern Rockies Watershed Project have been working to understand what impact forest fires have on water quality and treatment. Forest fires don't impact just the quality of the air we breathe, they can also impact the water we drink. "We get the overwhelming majority of our water supplies in Alberta from the forested landscapes," said Uldis Silins, who co-leads the research. "So cities like Calgary, Lethbridge, Red Deer, Edmonton, Grande Prairie — all of those cities — the majority of their water is coming from those forested landscapes." 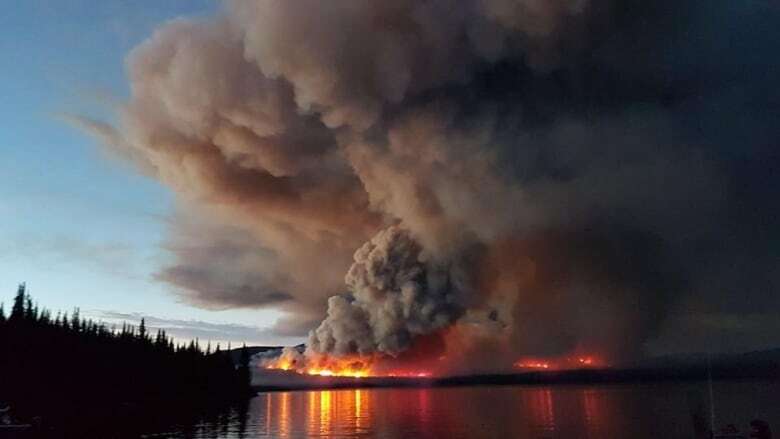 Wildfires result in an increase in contaminants from runoff, such as sediment, nutrients and organic carbon that all gets flushed into pristine mountain water. "If we're talking about surface water, obviously we're not drinking water straight out of the river," said Monica Emelko, who also co-leads the research. "We have to put out safe water. But some of those nutrients can lead to challenges that make it harder to get our coagulant doses right — our chemicals used during the treatment process — they can lead to larger swings in water quality so that we're constantly trying to keep up." Emelko says large swings in water quality drive up costs, and water needs to be considered when managing forests.